I watched Steven Spielberg's E.T. The Extra-Terrestrial for the second time last night. The only other time I'd seen it was in the theater back in 1982, thirty-five years ago. It was interesting to see it again, especially in light of all the fawning over Stranger Things. I remember I didn’t really like it much at the time. I was 20 years old, had already dropped out of NYU film school, and my tastes in cinema were more along the lines of John Ford and Michelangelo Antonioni. But one thing caught my eye, a sequence that involved an owl! Early on in the film, the camera is slowly panning around the drippy wet interior of the UFO. 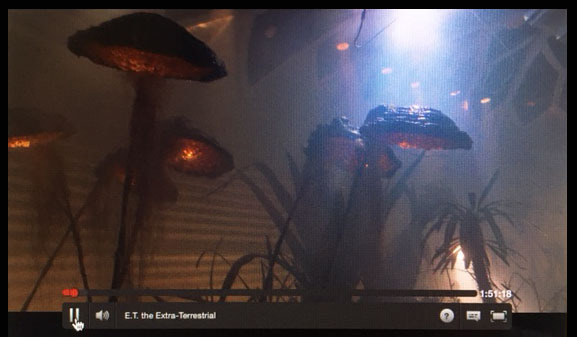 It was a kind of terrarium setting where the little ETs were collecting plant samples. It opens on big mushrooms (did Terence McKenna notice this?) 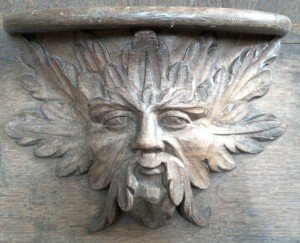 and then it passes by the trunk of a tree with the archetypal face of The Green Man. The Green Man shown in this sequence is a sort of puppet, and it moves its lips as if sighing. This happens at exactly the 3:33 time-count. 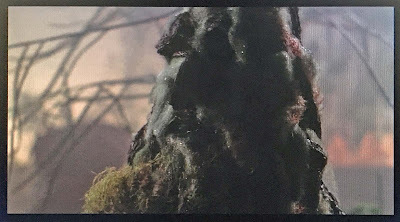 Then there is a cut to the outside and we see a bunch of cuddly ETs wobbling around in the forest in front of the craft. We hear the hooting of a great horned owl and all the little beings stop—it's momentarily silent—then all their heart chakras glow red. This is punctuated by the John Williams music making a little crescendo to highlight the moment. 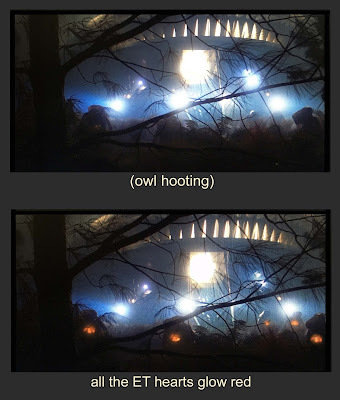 So we have (at the time) the highest grossing movie in the history of film, with an overt owl and UFO reference. 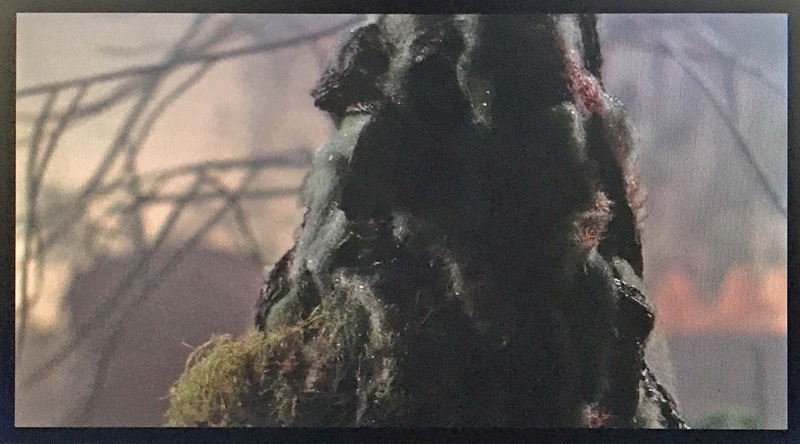 Plus, there’s an appearance of the Green Man! This is a pre-Christian nature deity associated with the forest. 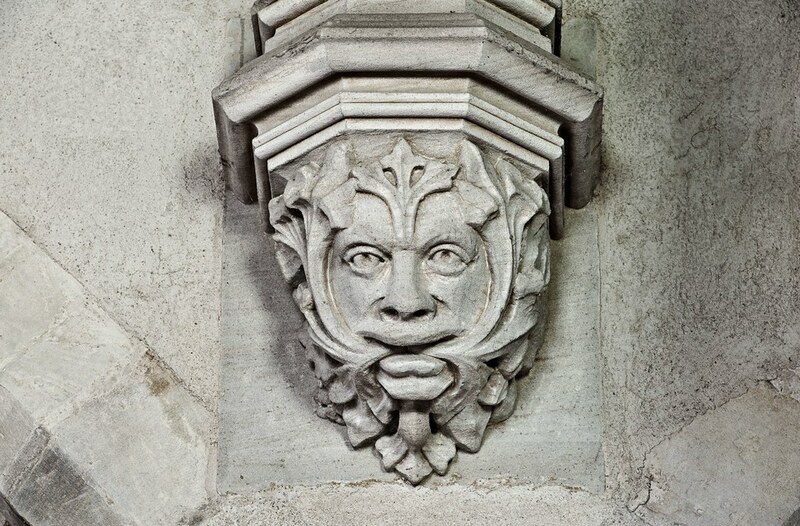 His face made up of leaves and bark, and can be found in medieval churches all across Europe. In Celtic lore he represents the coming of spring, and is often portrayed with acorns. The Green Man is centered in the frame at 3:33, and the owl hoots seven seconds later. The number 3:33 shows up repeatedly in new-age circles, as well as the UFO abduction lore. 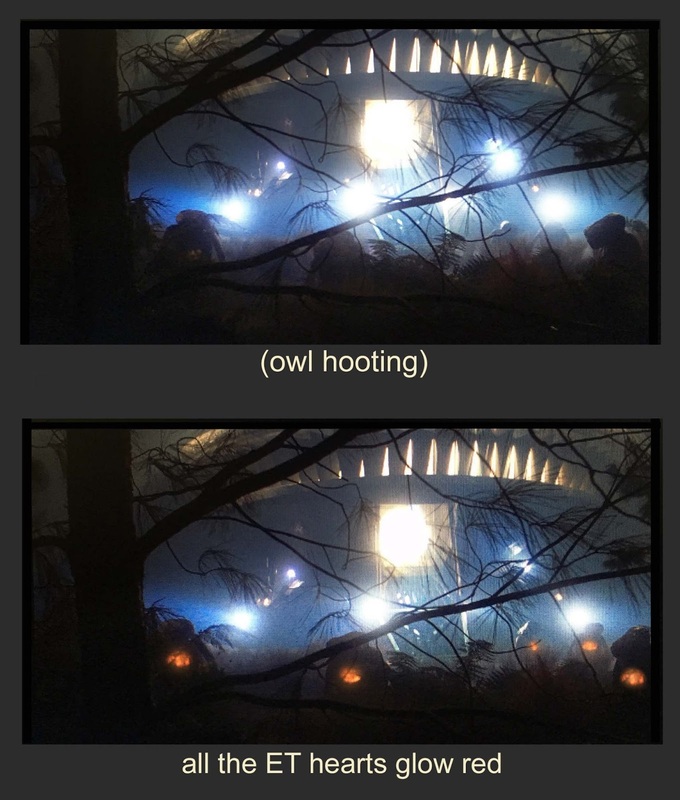 There is another great horned owl hooting later in the film. It can be heard just as ET and Elliott rig up the distress beacon made of toys. This is the communication machine used for, "ET phone home.” The owl shows up (perhaps) to represent The Messenger. The Green Man symbology is an interesting catch, considering the E.T. 's craft is shaped like a giant acorn. 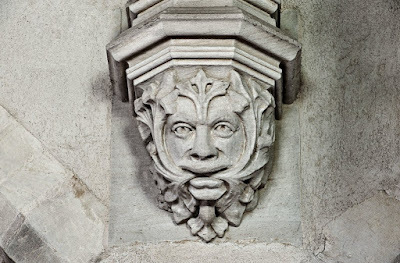 If memory serves, Anne Strieber had an affinity/connection to the Green Man. The new Star Trek series, Discovery, took an interesting turn, in that the titular, experimental, star-ship, has a spore-drive. The spores allow a Dune-like, navigator, to traverse the ubiquitous, cosmic-spore network, and hop to any location. Navigating causes degenerative seizures. After a single session, the no-nonsense engineer, assumes the manner of a day-tripper, and following an extensive task, enraptured, omniscient, near death. I remember reading a book titled "ET and the Green Planet" when I was a child. 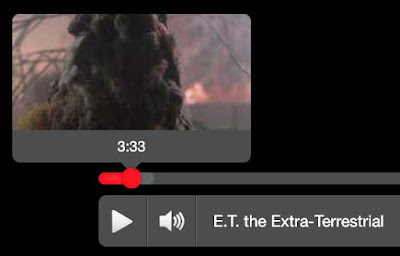 It as a sequel to the movie beginning right after the craft departs with ET and takes him to his native planet, which had giant ultra-technological cities but also vast agricultural centers. In the story, ET senses that Elliot is growing into a troubled teenager --time between Earth and this planet moved differently-- and so our beloved alien wants to return to help his friend. A difficult task, since we learn how his little escapade drinking beer and hiding in Elliot's closet has demoted him and turned him into a pariah. Anyway, the book was notable because it was more about 'magic' than Science. It also showed how ET's race treated plants as sentient beings. I always thought it was a pity that book was never made into a motion picture, although some part of me is grateful Spielberg did not turn his masterpiece into a money-making franchise. Interesting this was in such a popular movie because Americans have little or no knowledge what the Green Man Archetype represents.